Sponsor Boston Police Relief Assoc. We hope the Holiday Season of 2018 finds you well and that this has been a good year for you. We are reaching out to our community asking for help for our 2019 campaign to help Boston Police officers and their families. 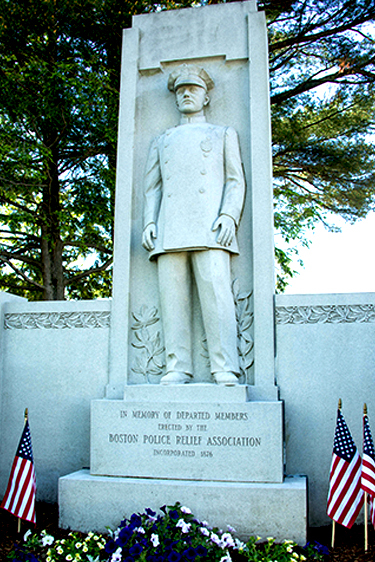 The Boston Police Relief Association has been in existence since 1871. We are the only organization dedicated to helping police officers and their families. The Commissioner Level Sponsorship includes Public Recognition and banners with your name and logo displayed beside our logo at all Boston Police Relief Association Events throughout the year. The Chief Level Sponsorship includes Signage and recognition at our Annual Ball and Awards Ceremony. Any Level of sponsorship is greatly appreciated by our Organization and there is no donation too small to assist us in our effort to protect those who protect and serve you.